Web design and digital marketing. We are a team of flexible, dynamic web developers, with fast turn around. We embrace new and sometimes complex client needs. 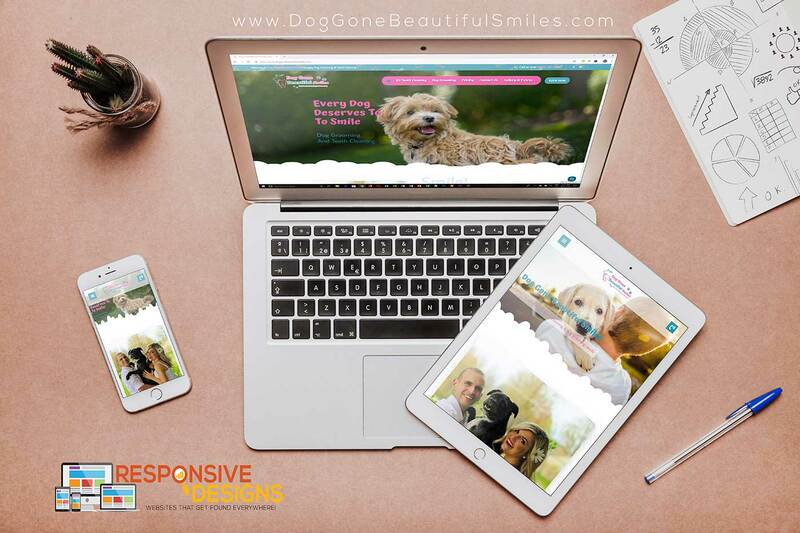 Responsive Designs lets the industry, our customer’s needs, and your concerns drive the direction of our creations. With our years of experience and our knowledge of best practices, you’ll be on the right path from day one. We build quality websites & graphics. Stand out in a competitive market. We are upfront and honest with each project. Communication is key! We use the best resources and latest techniques in all our designs. All our sites are optimized for organic search results, reach your potential. 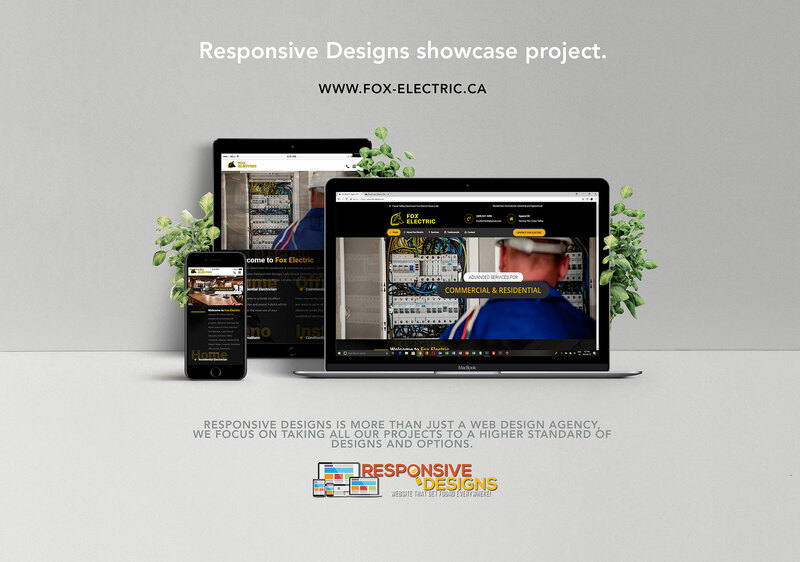 Check out some of our great clients and see how Responsive Designs can help make you stand out. 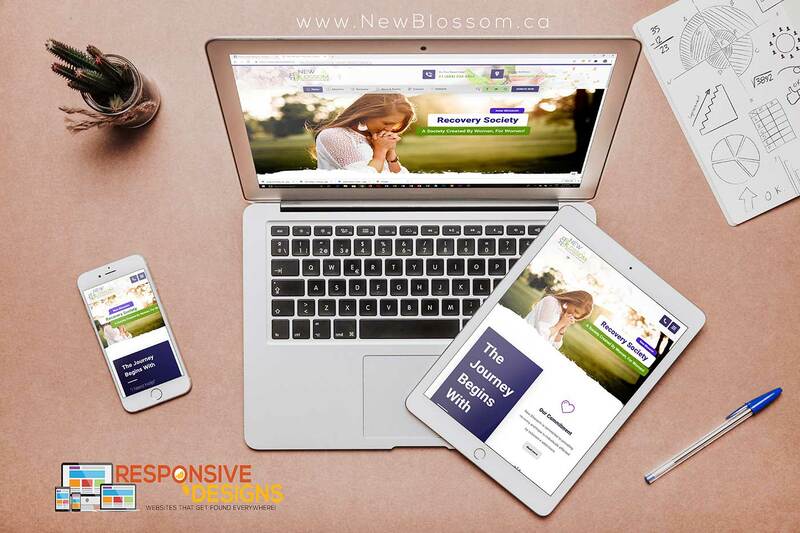 Modern always mobile friendly web design. Graphics that make your brand, you! What separates web design from art is that web design is meant to be…. functional! Creative design is only one half of a website project’s success. 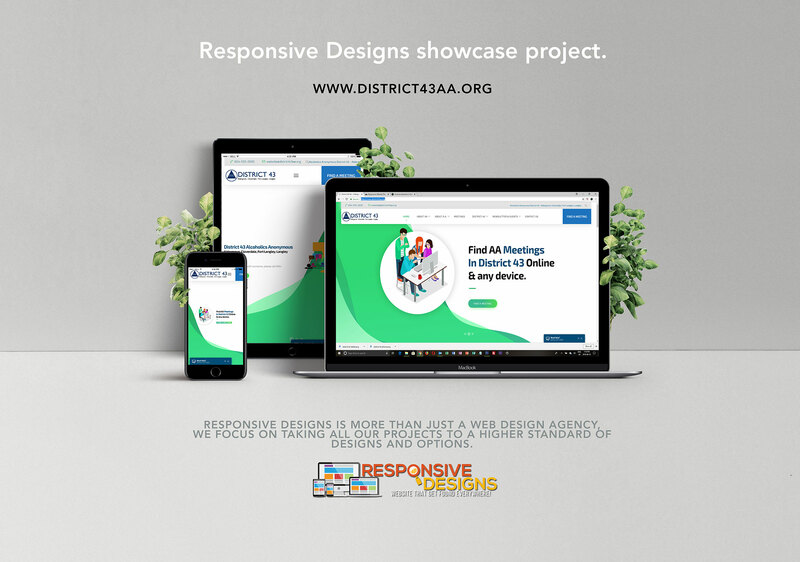 Our professional in-house strategies, graphics design and web developing skills will deliver highly functional solutions to fit your unique business requirements. Web development solutions: eCommerce websites, business web design, construction or trade websites, blogging, portfolio, dentists or doctors. Reach your audience where they are: around the Lower Mainland, in Canada, In the US or around the world. 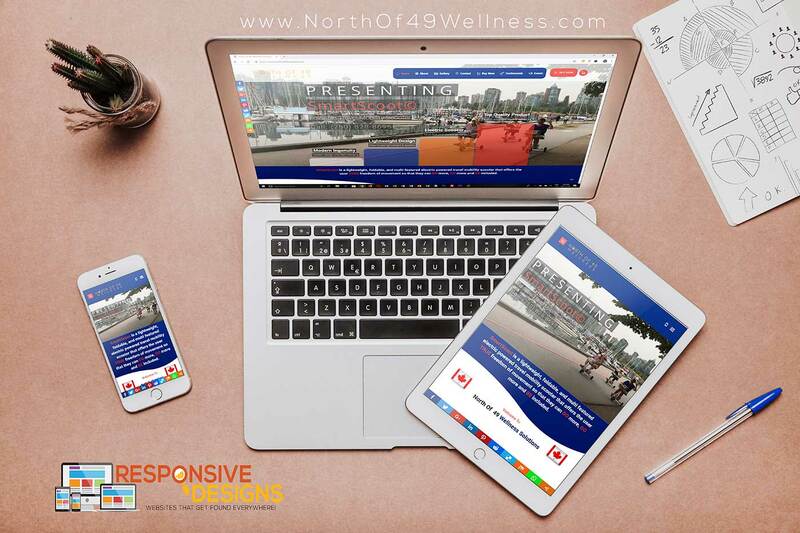 Responsive Designs are always mobile & tablet friendly. One website with content that adjusts to any screen. Sell online locally or expand to North America or even the world. Sell both physical and digital products. Let people know what you are about with a brand identity that stands out in the crowd. Complete branding services. We have the best solutions for business websites. Separate your business from others with dynamic graphics and imagery that will enhance your branding and online presence. Any design service you need from graphics for your website, social media pages, print media, logos, branding & more. Basic theme design package perfect for starting a new business or blog. 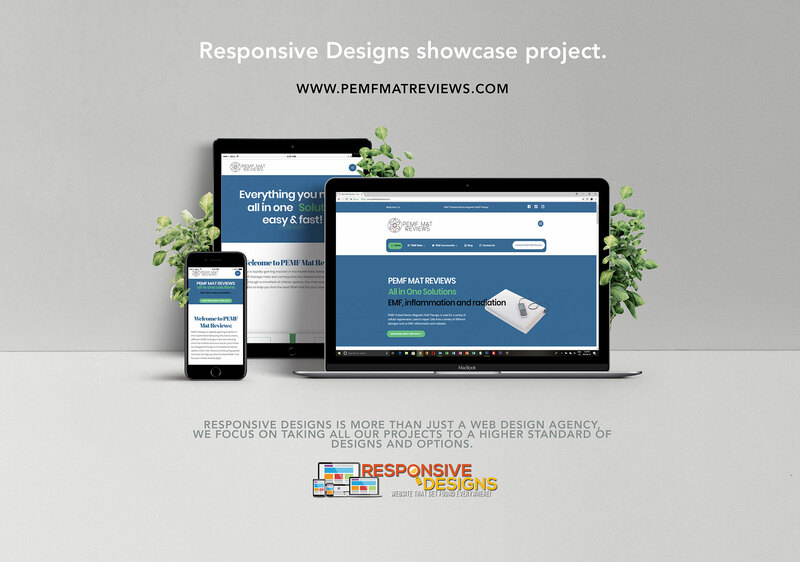 Business Web Design for small to medium sized business. Premium Business Solutions. Better SEO, better designs, better results. Ultimate solution for any business web design. Stand out! Hosting & domains are not included in packages but are available for a separate fee. We require a non-refundable 50% deposit before starting any project. Client needs to supply content and any images that are required for design purposes. If content creation is needed please mention before project starts, stock images are available for use.